Trouble in the middle east and Japan? Markets don't seem to care. This is one some of the strangest trading weeks I've ever had. I usually post some of the higher probability trades once in awhile on the blog, but due to lack of market direction I really can't come up with any. What is up with the markets? A lot of things have been going on in the world, turmoil in the middle-east, Japan's radiation leak, a severely over valued Euro and the markets show no sign of fear (VIX), rather a smooth recovery, in fact the VIX hasn't traded so low in a long time. The Dow Jones Industrial Average seems to be trading sideways now, so it's hard to be bullish on anything, is there a global collapse in the near future? Or are we going to continue to see positive numbers? One of the main reasons is, despite all the negative news that has been going lately in the world, is that companies are hiring again and the people that filed for unemployment dropped, making the unemployment rate drop a nice 0.1%. 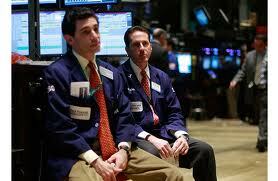 or B: Trouble in the middle-east is viewed as 'nothing new' and the global economic recovery will steadily continue. 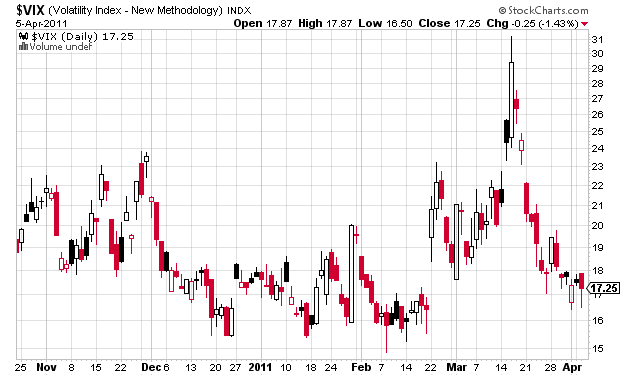 Regardless, the VIX trading at these low levels under the current economic situation is quite baffling to me. 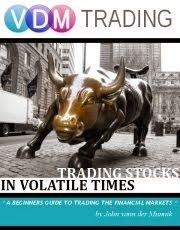 VIX (VXX) ▲ is bound to trade higher by the end of the week. Target at 19. FXE ▼ The overheating Euro is bad for the European economy and intervention is highly likely. Target set at 1.400.